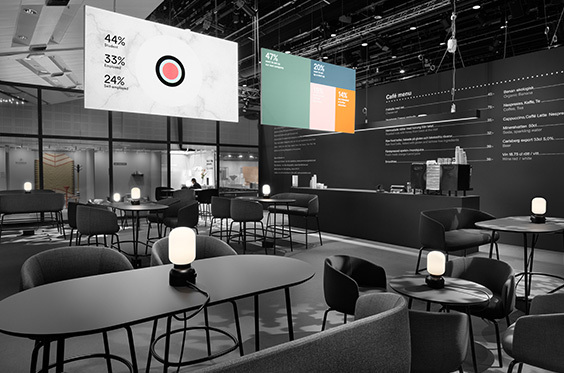 The Greenhouse Café was furnished with the entire Nest Collection during Stockholm Furniture Fair. It gave us an unique possibility to experience the entire series live and to see how people interacted with a new type of furniture. 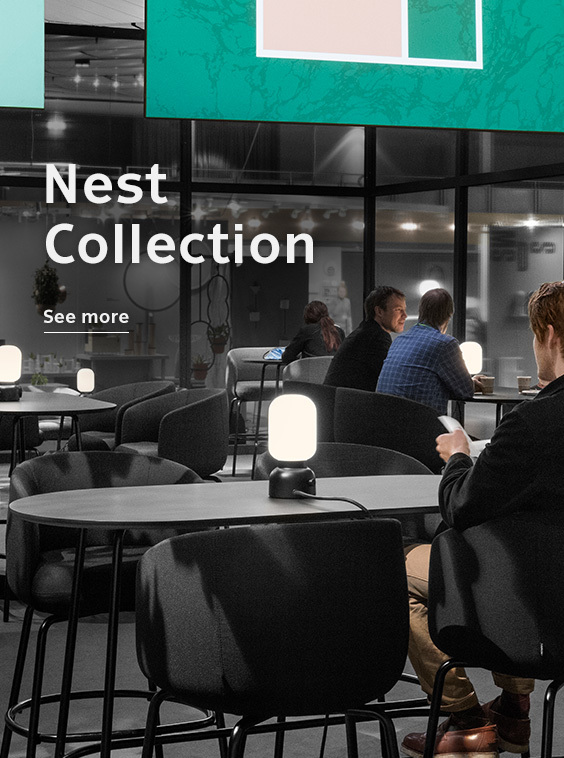 Nest is available in all colours, textiles and leather qualitites. We understand the importance of flexibility in every project and offer, therefore, possibilities instead of pre defined colour palettes. Create your own Nest. The perfect Nest for the job.